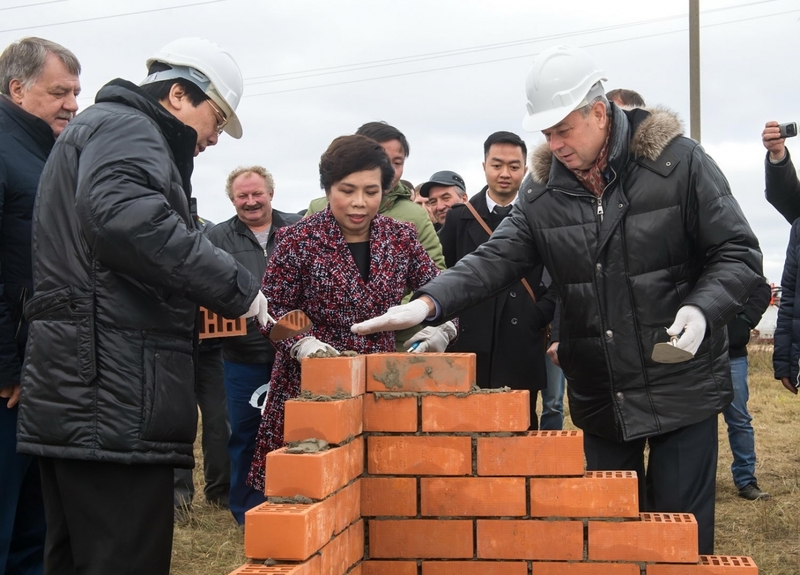 A groundbreaking ceremony dedicated to the launch of a new livestock breeding complex construction by TH Group, Vietnam, took place in Efimovo, Ulyanovo district, on October 18, 2016. 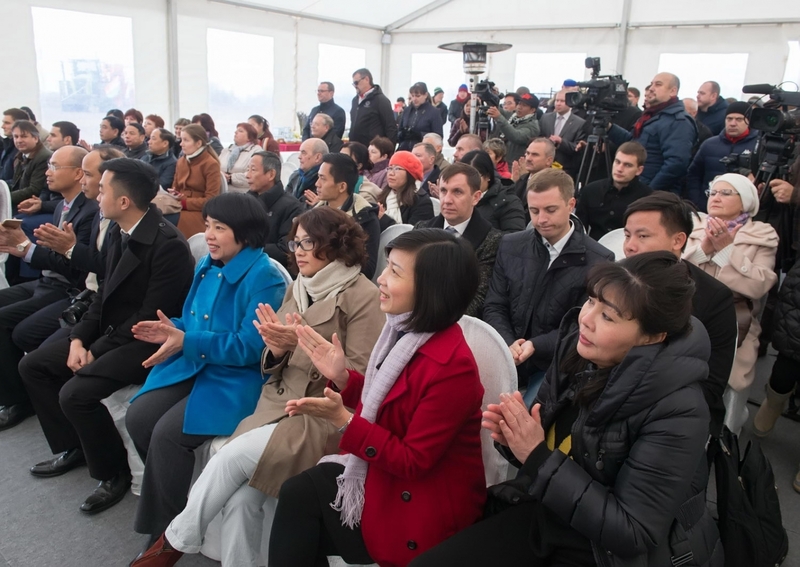 The official ceremony was attended by Anatoly Artamonov, Kaluga Region Governor, Nguen Thai Shon, Ambassador Extraordinary and Plenipotentiary of the Socialist Republic of Vietnam to the Russian Federation, and Thai Hyong, ТН Group President. The agreement on cooperation was signed by the parties in May 2016. 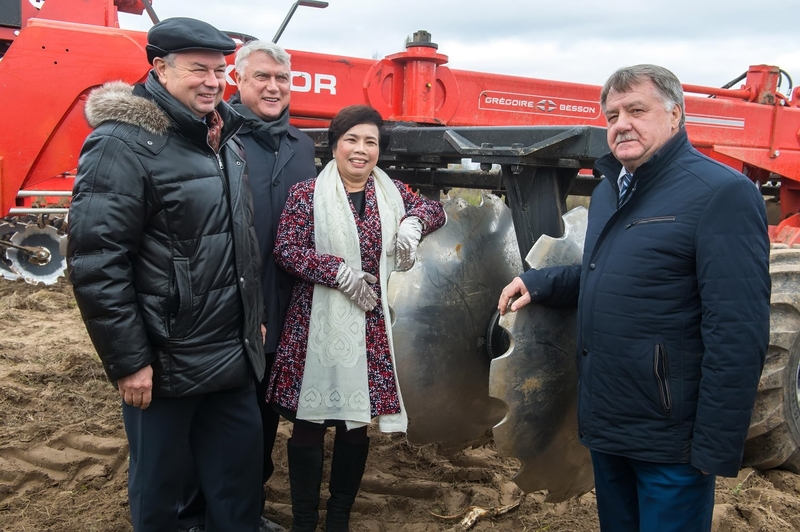 It provides for implementation of an investment project related to construction of a major innovative livestock breeding and milk processing complex in Kaluga Region. 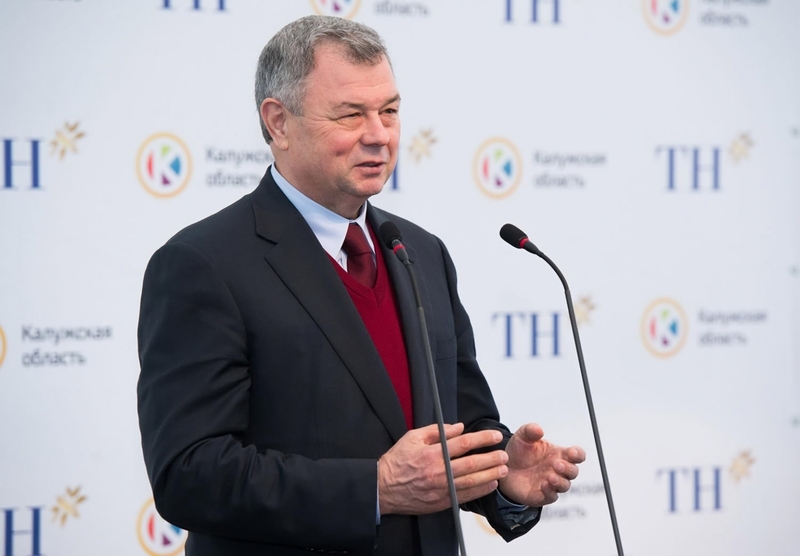 The facility is to be commissioned in 2019. 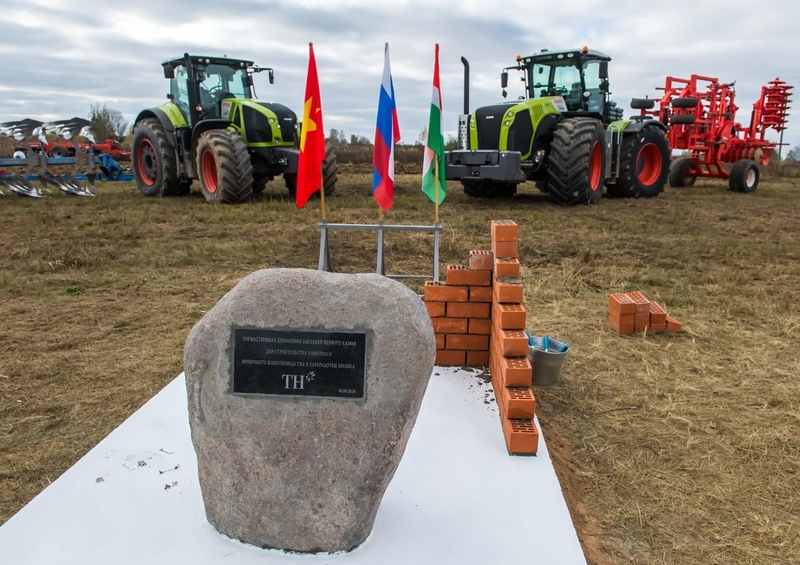 The project scope includes the construction of nine farms (45,000 milking cows) with appropriate forage supply. The total number of cows, including growing stock, is to reach about 100,000. 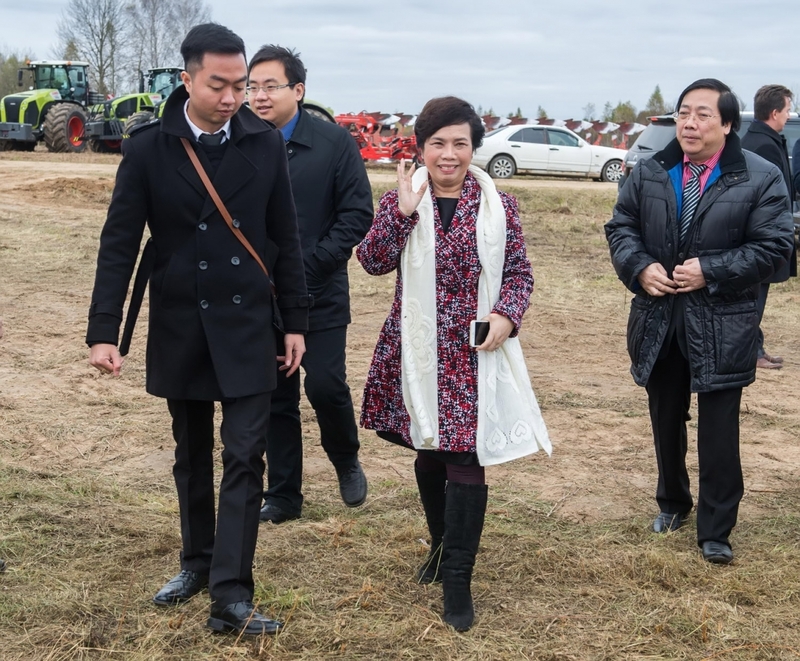 The milk processing plant will be built in Rosva industrial park. 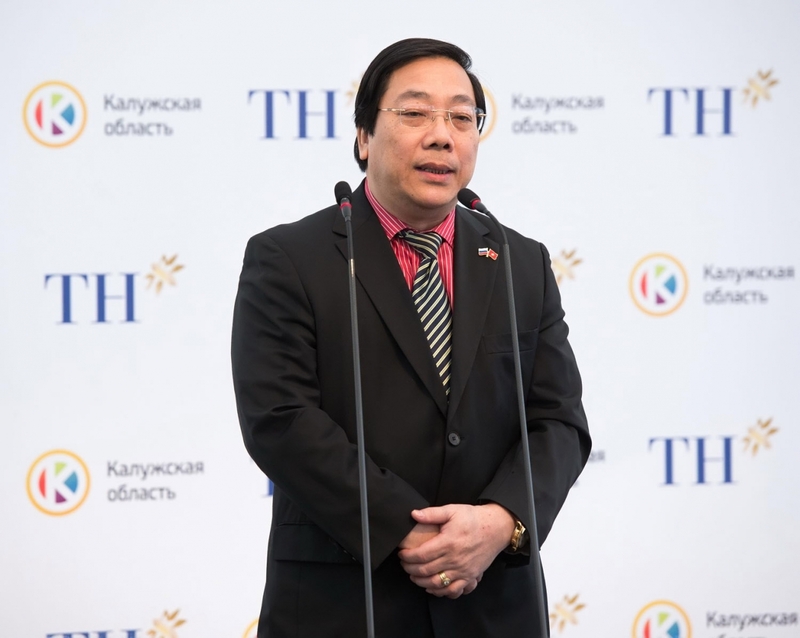 Nguen Thai Shon addressed the audience and pointed out that the project was supported by top level officials of both countries and it is a symbol of friendship between Russia and Vietnam. 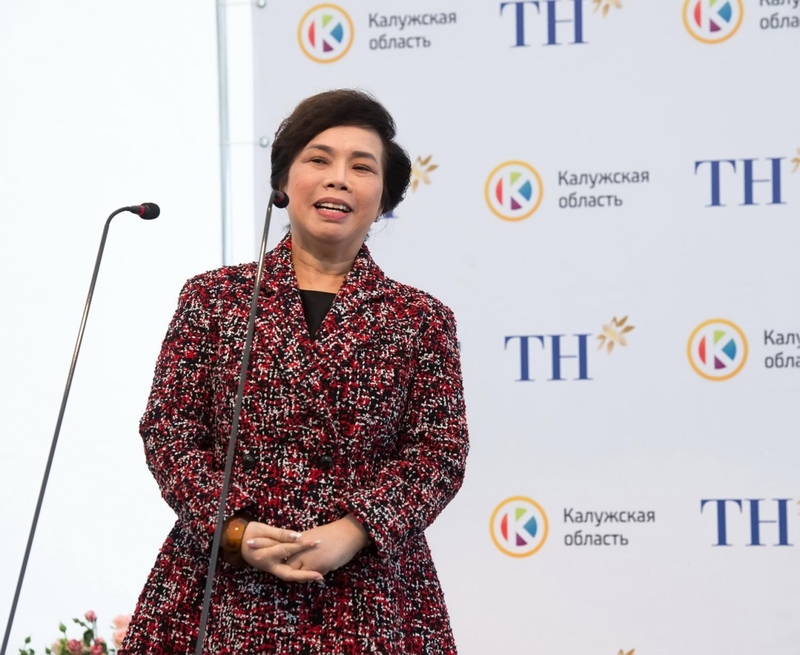 Thai Hyong extended thanks to Kaluga Region Government for support and efficient interaction in solving organizational problems associated with the project. She also pointed out that new jobs would be created for the local residents, and the milking facility would start producing milk next year.